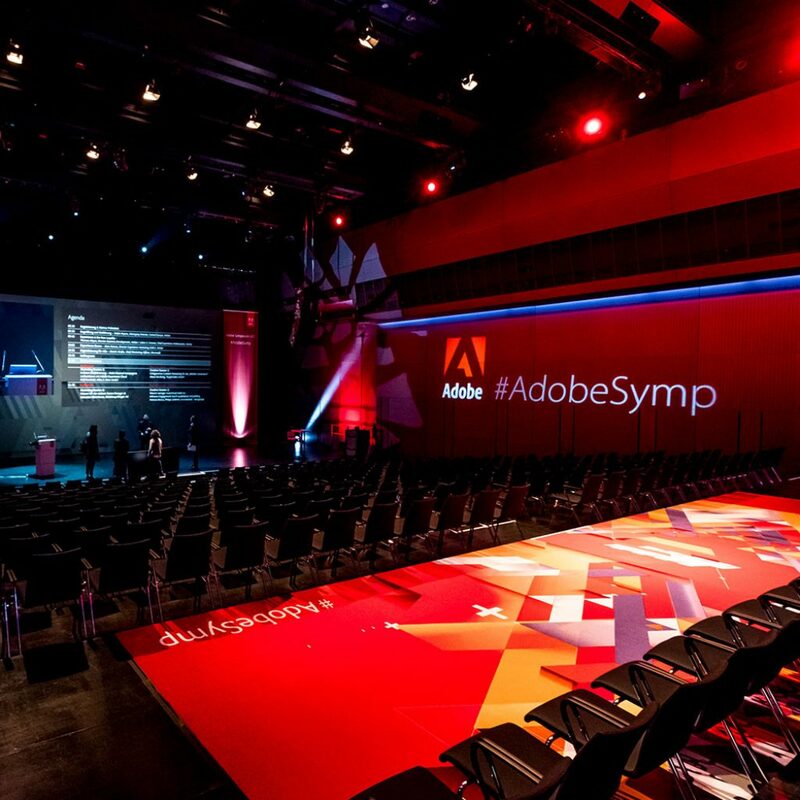 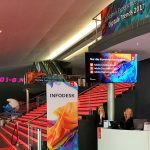 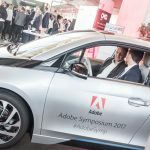 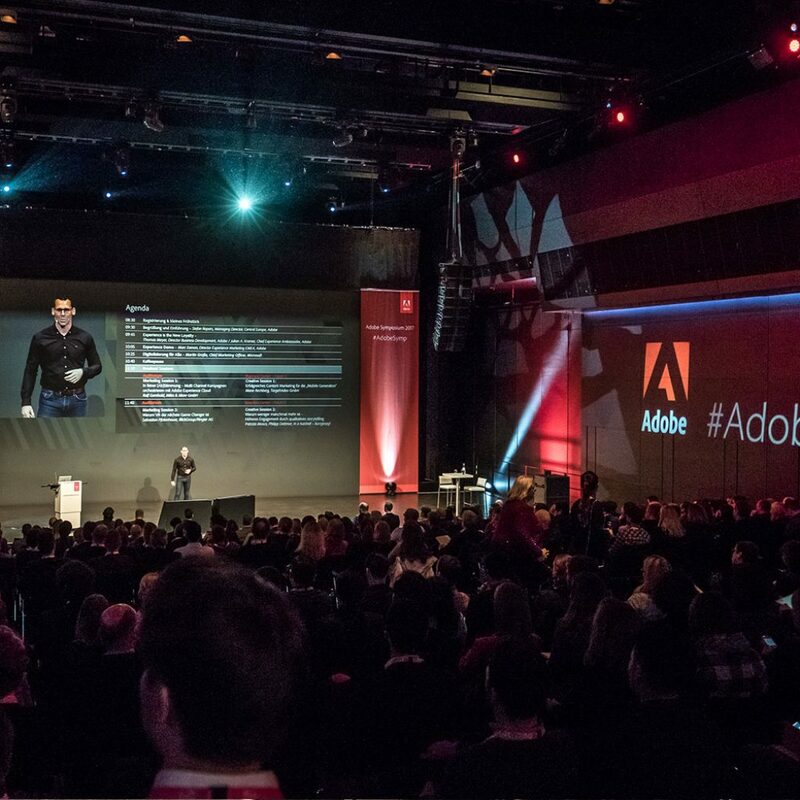 The Adobe symposium with the Experience theme has come to be the company’s second largest event, and we’re a little proud of having organised it since 2015. 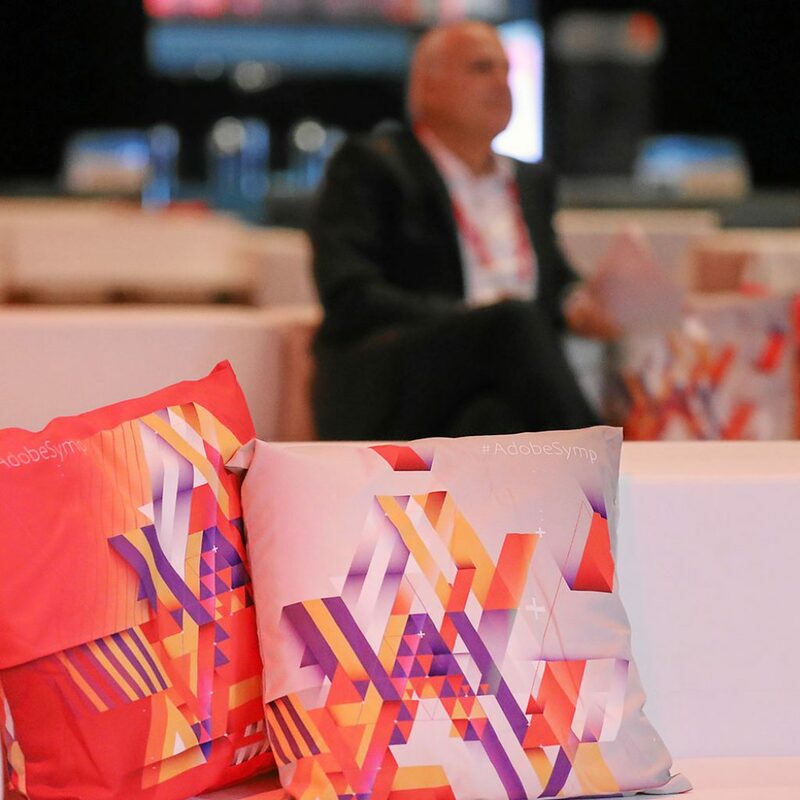 Amongst other things, we’re responsible for selecting the venue, event management and communication with sponsors, and also organise the supporting program. 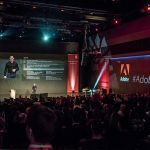 The principle behind the event has always been anything but ordinary – that is, it needs to be unique in every respect. The high-profile branding is especially worth mentioning: it can be seen in literally every corner as it curves a seamless path throughout the event, with full immersion as you see, sit and sense the brand in everything from the entrance decoration, cushions and Maxi banners to the flags and carpets. 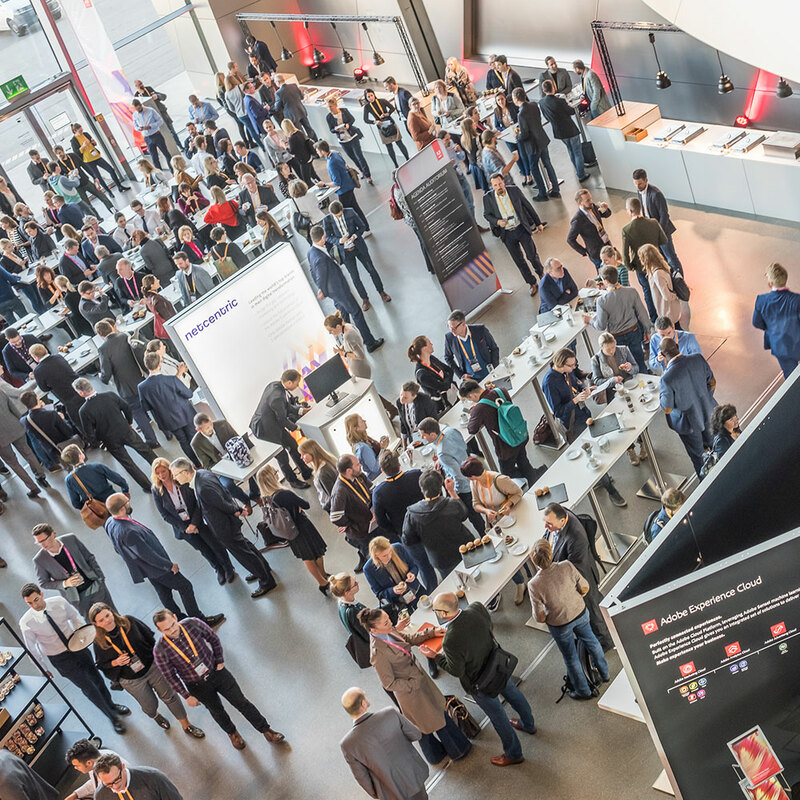 Everywhere, all the time.